Trinidad & Tobago celebrate IYOR 2018! 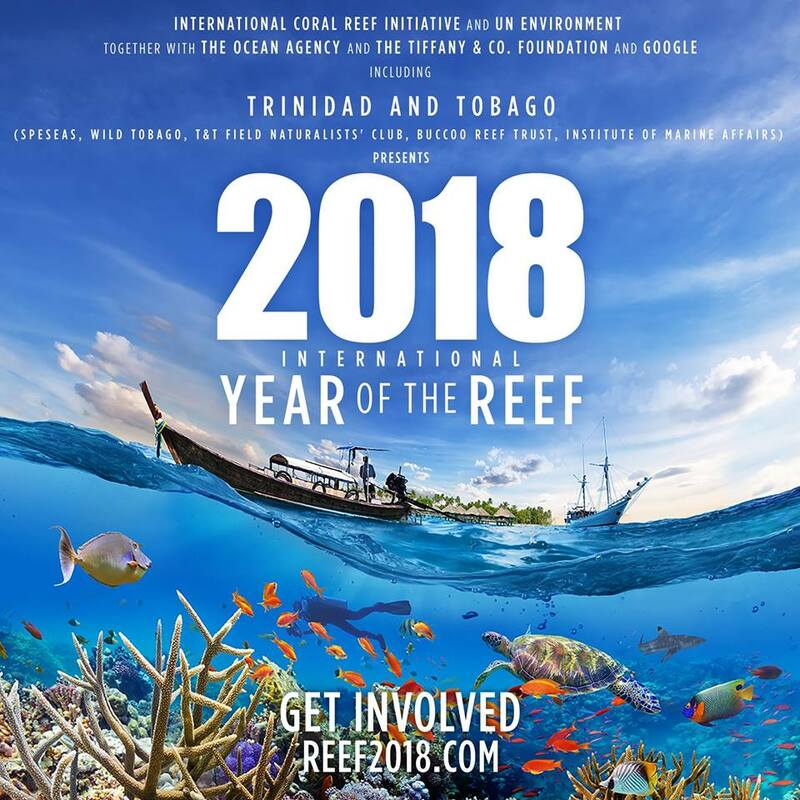 The people of Trinidad & Tobago (T&T) have been getting stuck in to celebrating International Year of the Reef 2018! Arranged and coordinated by a partnership of several state and conservation groups with a core team led by SpeSeas, Wild Tobago, the Institute of Marine Affairs and T&T Field Naturalists’ Club. Planned are a series of activities that showcase the biodiversity and value of coral reefs, as well as the threats they face. Anyone can participate in these activities, including those that would want to remain dry! The activities include coastal cleanups, underwater clean-ups, coral reef art and photo competitions, intertidal visits to nearshore reefs, Marine BioBlitz, screenings with talk back opportunities with local experts and much more. Sea, Sun and Science, multiple dates.